Should I have long-term-care insurance? 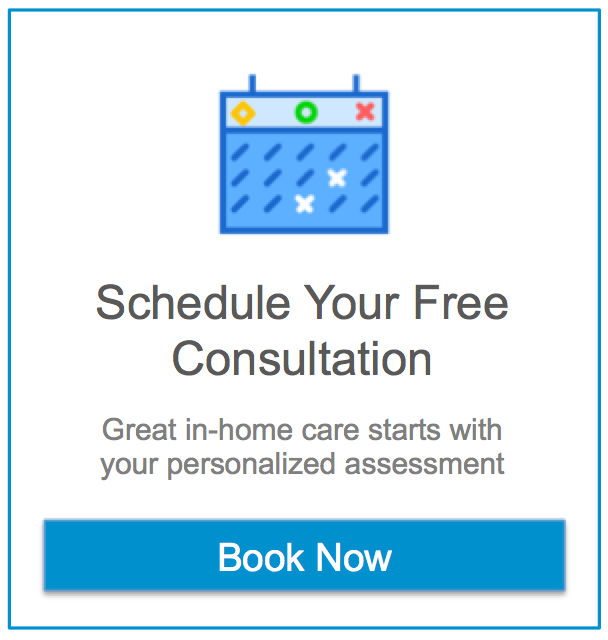 Home Blog Should I have long-term-care insurance? When it comes to insuring against disaster, you’ve definitely got to cover your car, home and health. But what about insuring for something a lot more likely than a car wreck, house fire or disease — old age? Previous post Senior Care Tech Connects Caregivers Though Patient TVs Next post May is Stroke Awareness Month, learn how to act FAST.